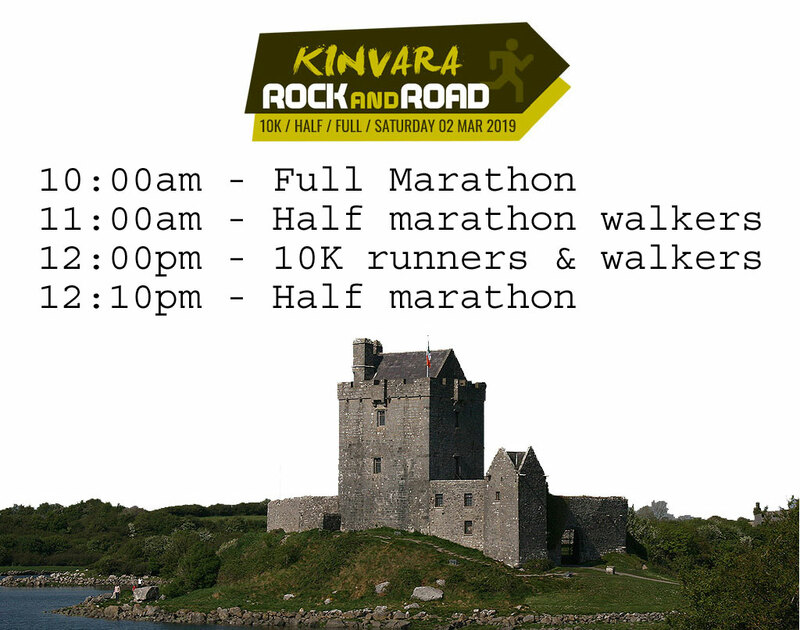 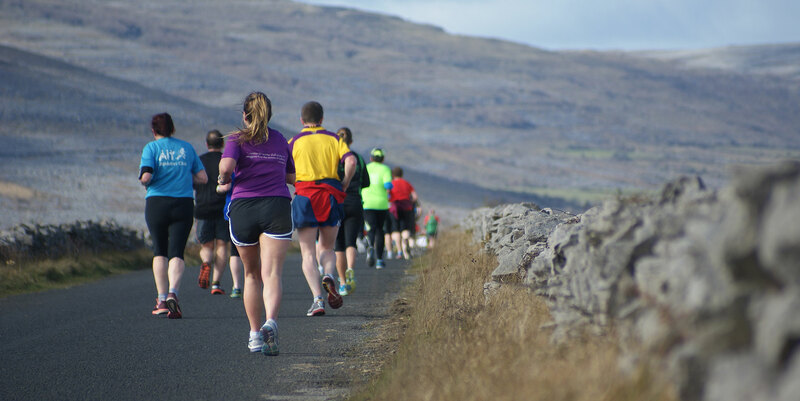 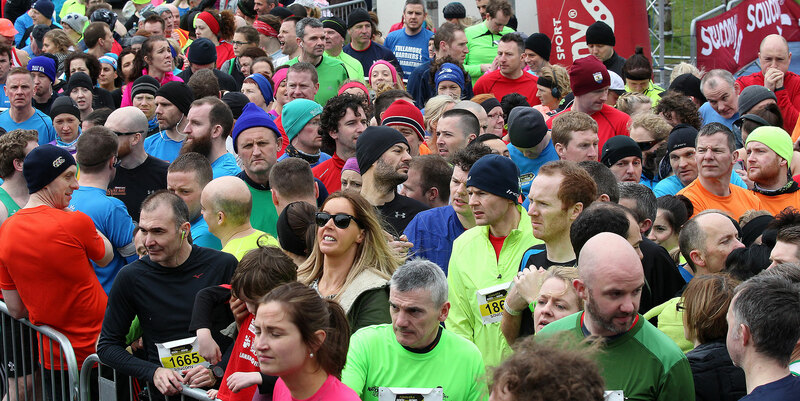 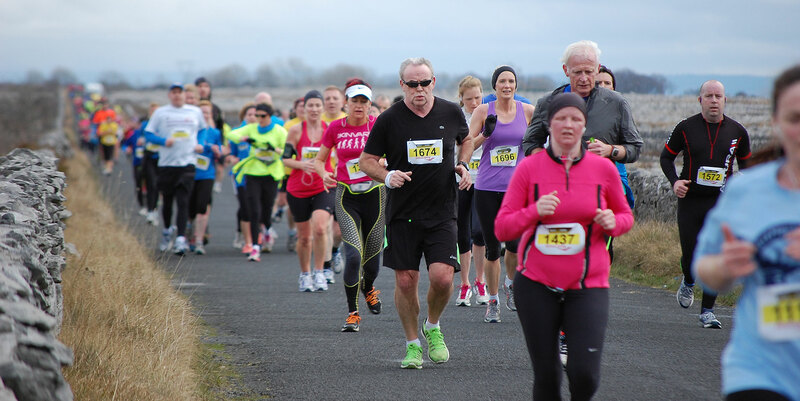 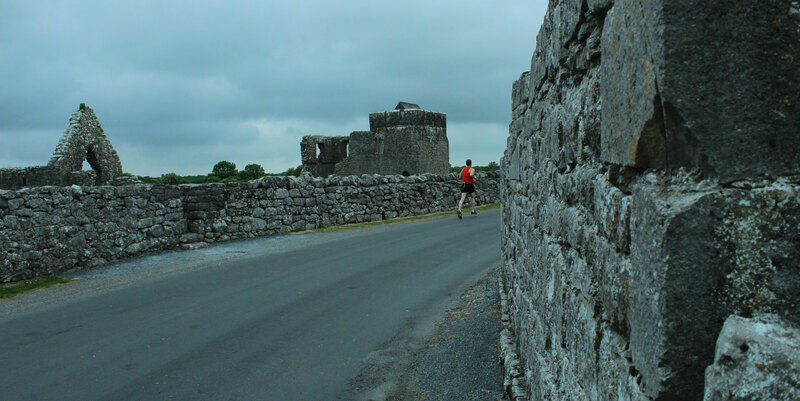 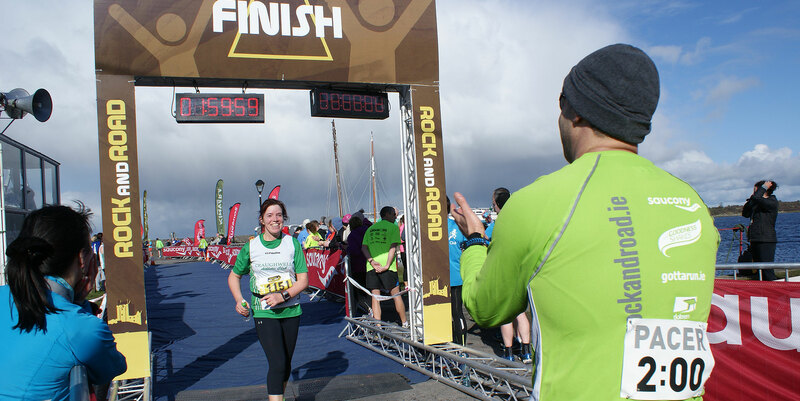 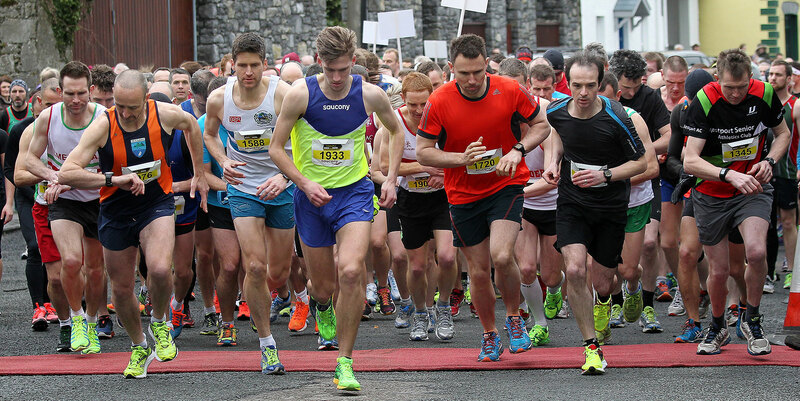 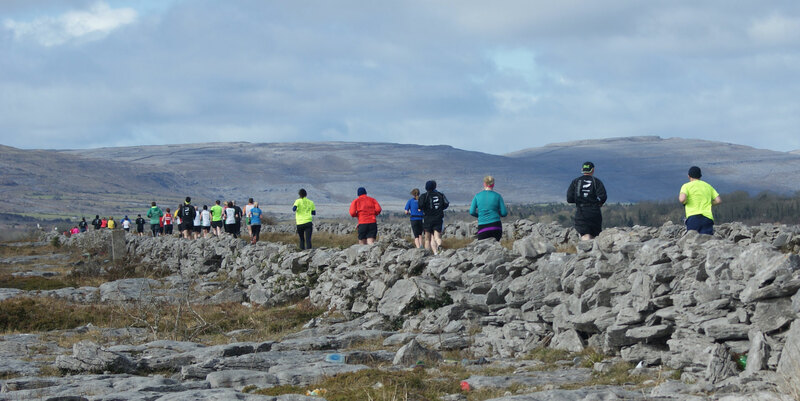 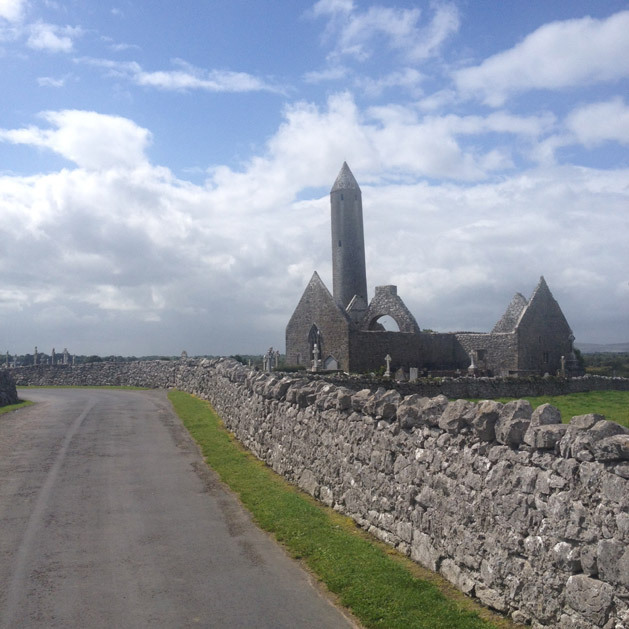 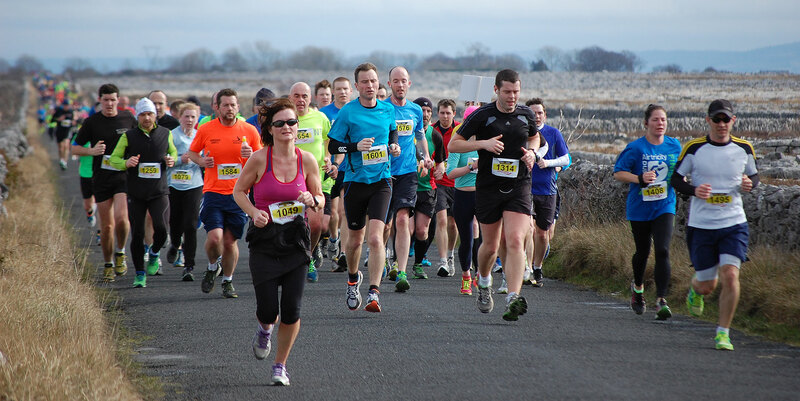 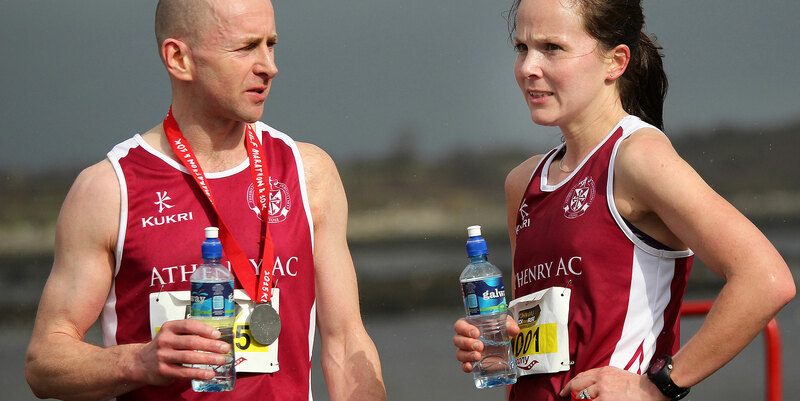 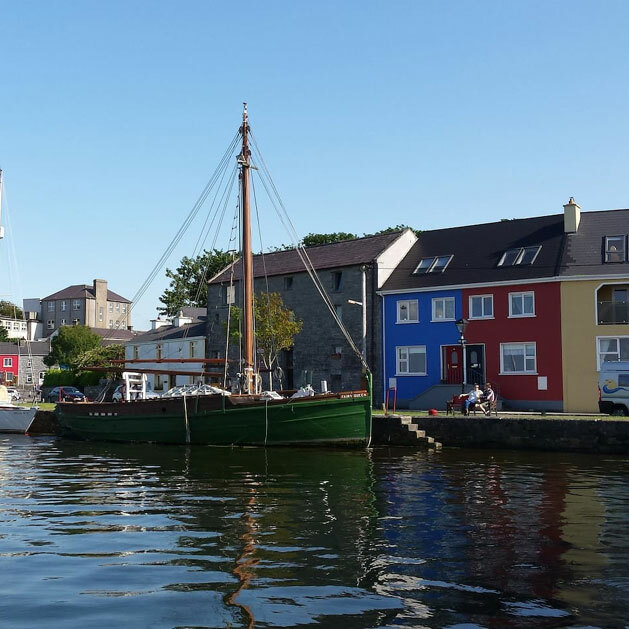 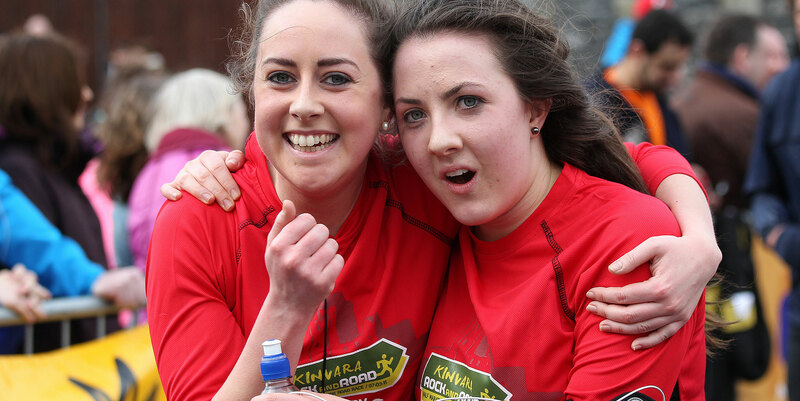 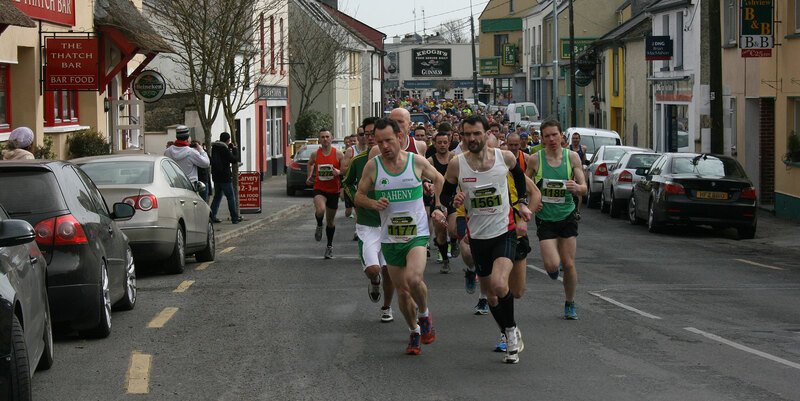 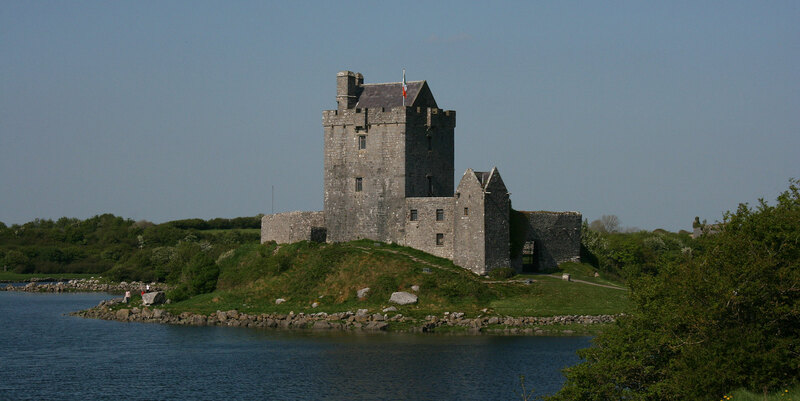 The 2019 Rock and Road is on Saturday 2nd March 2019 in Kinvara, Co. Galway. 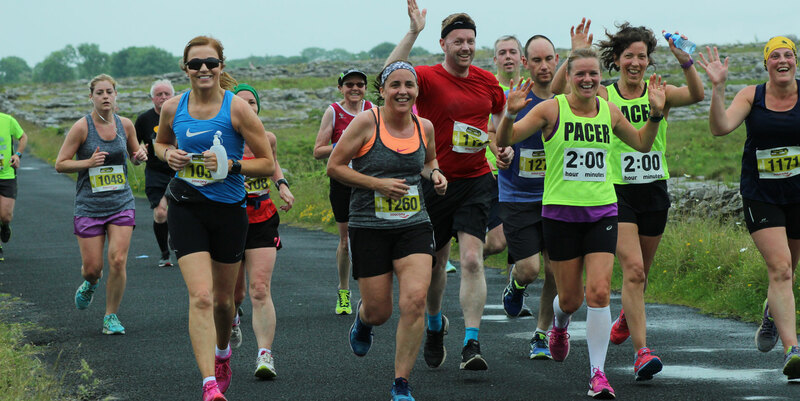 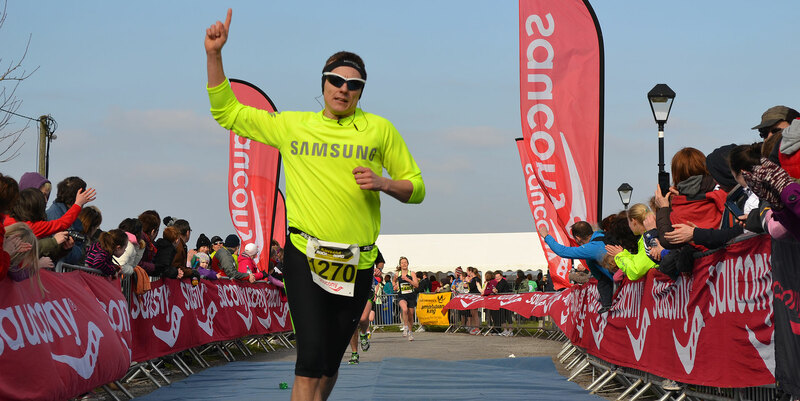 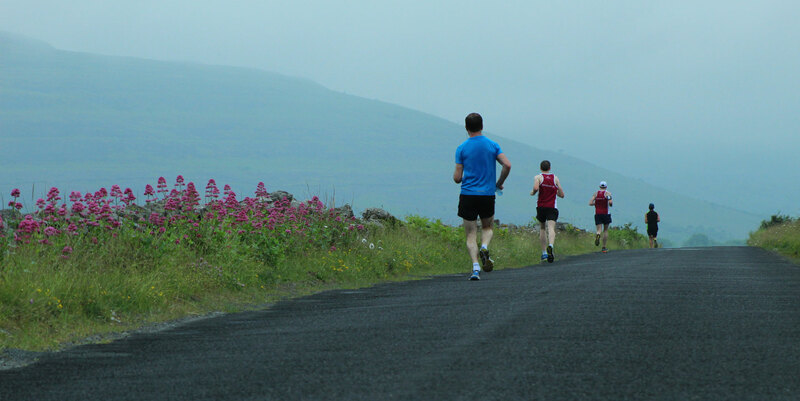 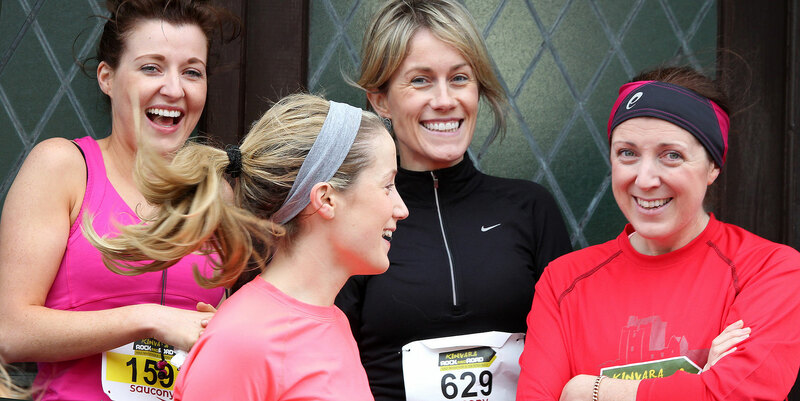 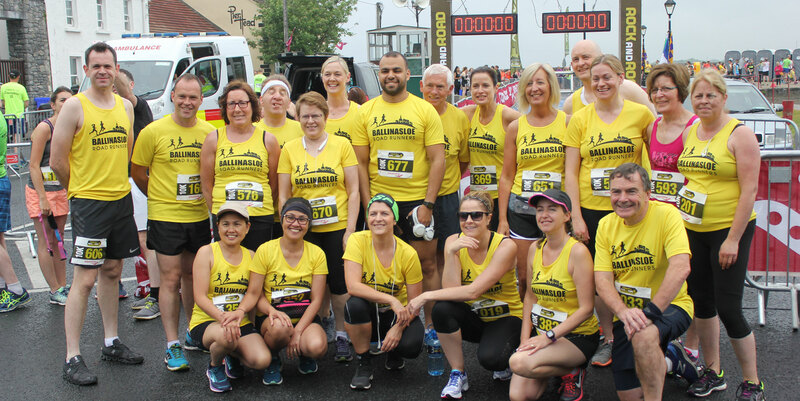 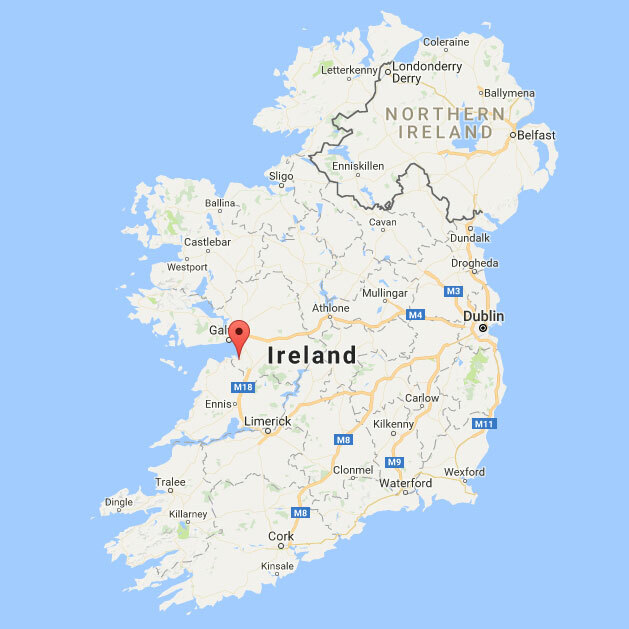 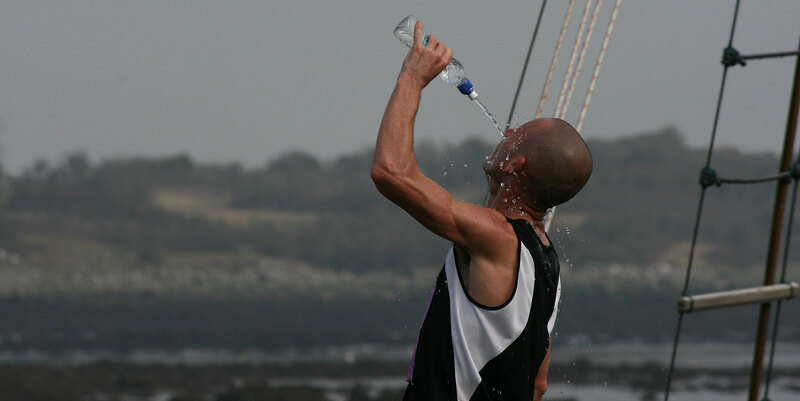 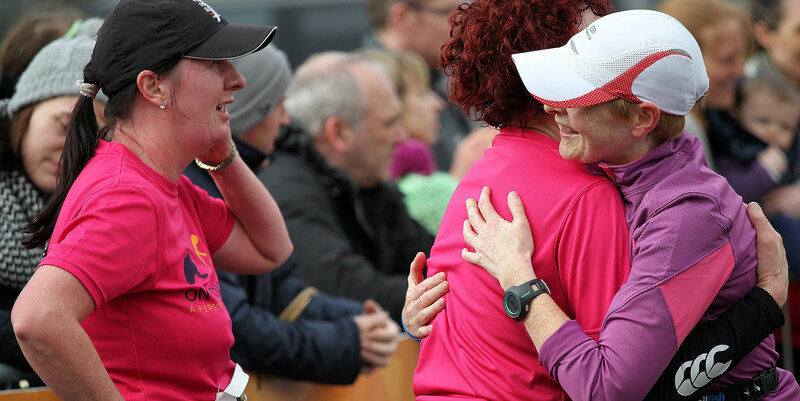 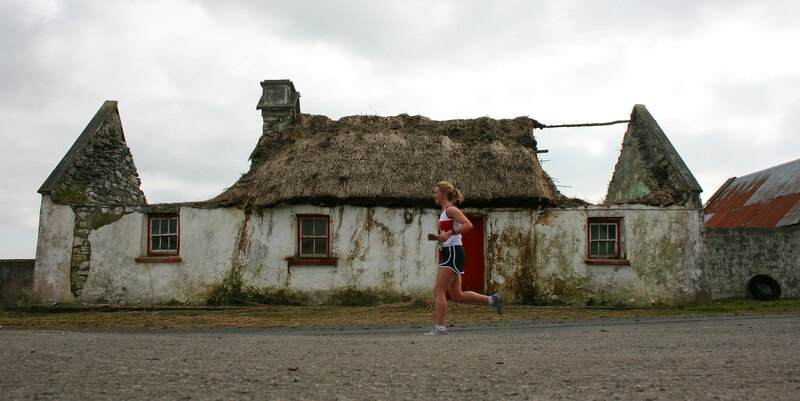 This will be the 9th year of the event so head for this seaside village for a 10K or Half/Full Marathon in a beautiful part of the West of Ireland. 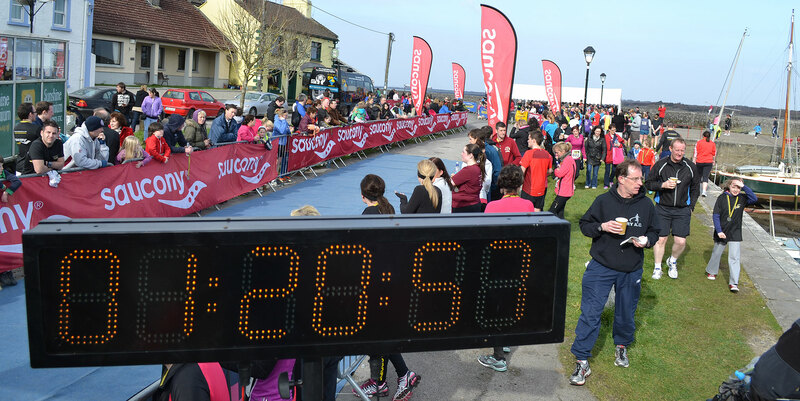 Did you defer your entry from 2018 to 2019?